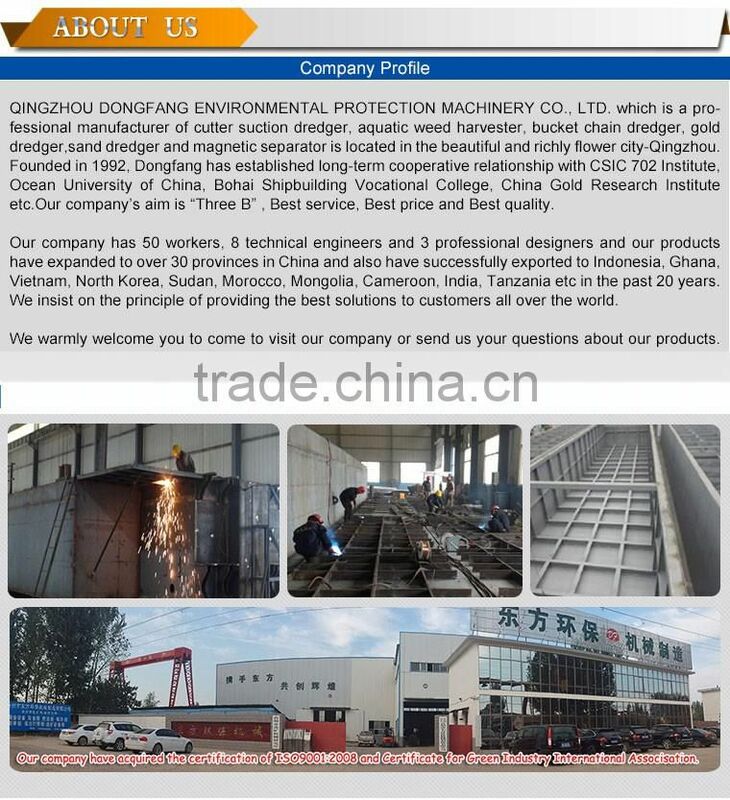 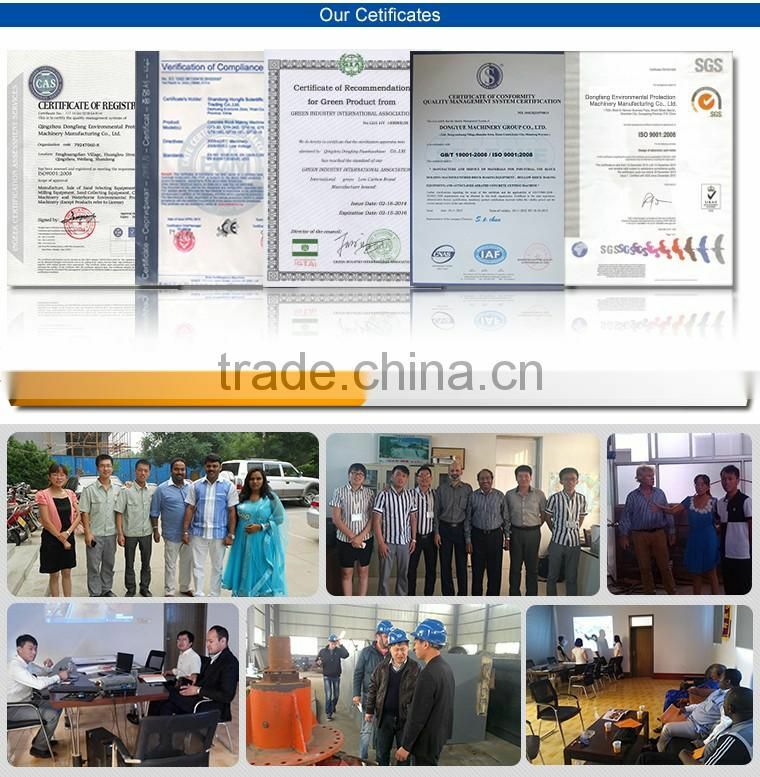 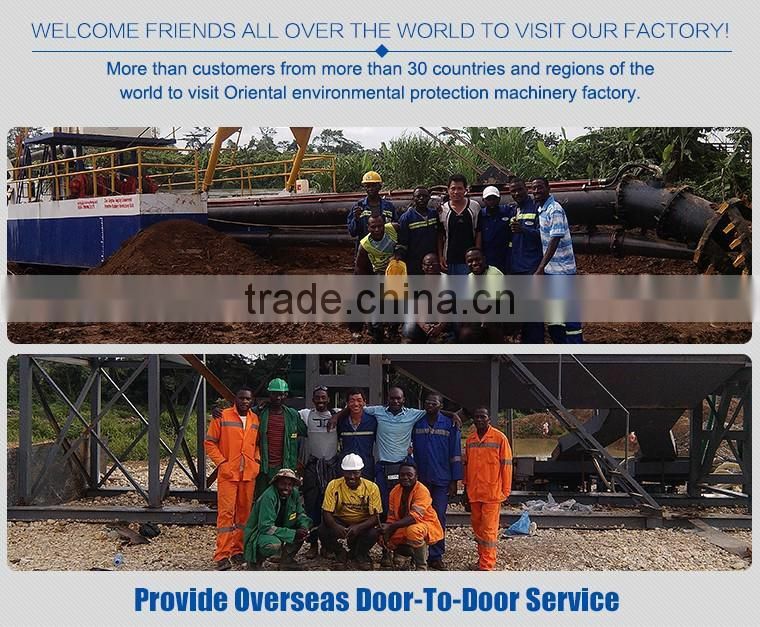 Working principle The equipment is fission, chain bucket mining machinery, floating body use of fission of transverse frame box structure, Equipped with positioning anchor equipment, chain bucket device, bridge lifting device, material sieving equipment, gold choosing equipment, etc. 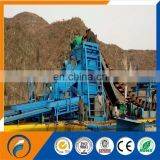 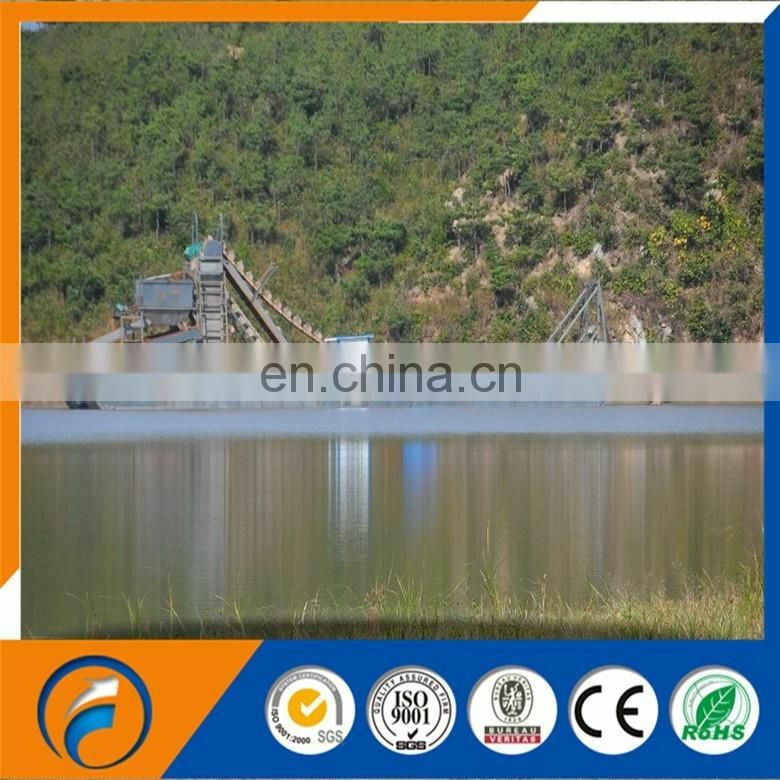 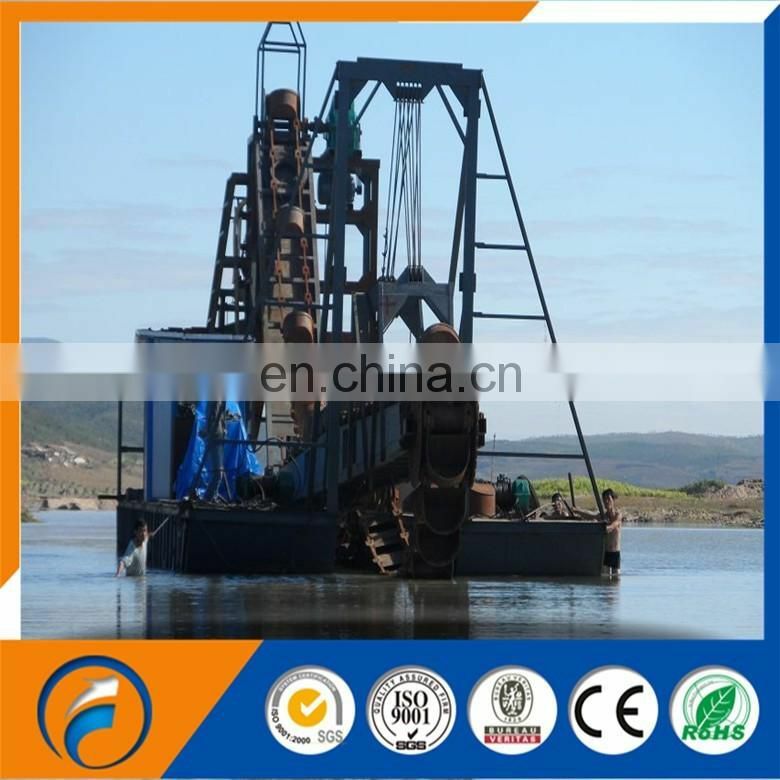 Underwater rod is installed on the floating body electric winch lifting, material through the bucket device to dig into the drum sieve, and feed the material to the gold equipment by the separation chute. 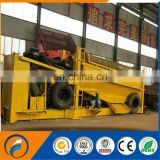 Fixed and mining method] The orientation of the equipment for 4 anchor, the other end of the first two winch wire rope is fixed on, Tail 2 tail winch wire rope is also fixed. 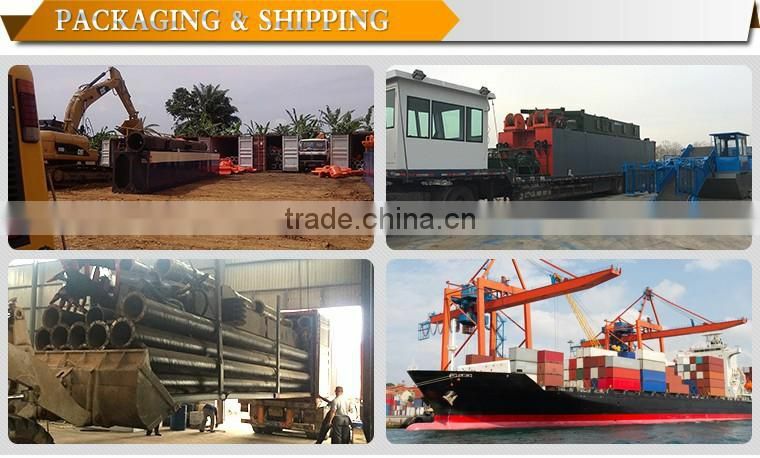 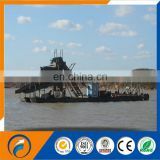 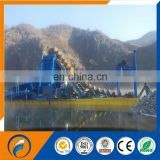 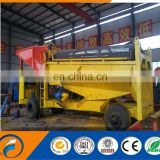 The equipment through the prelude and the winch to go forward; Fore and aft winch can be adjusted according to actual situation.